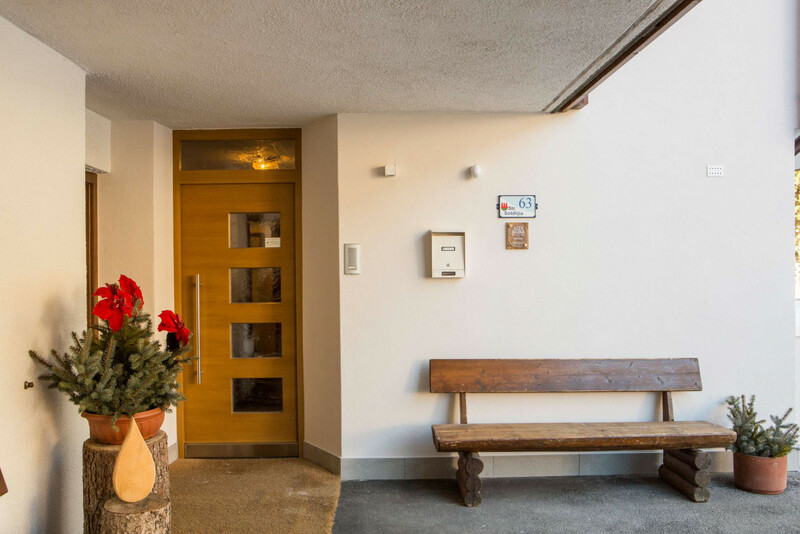 Welcome to the fascinating world of the Dolomites! 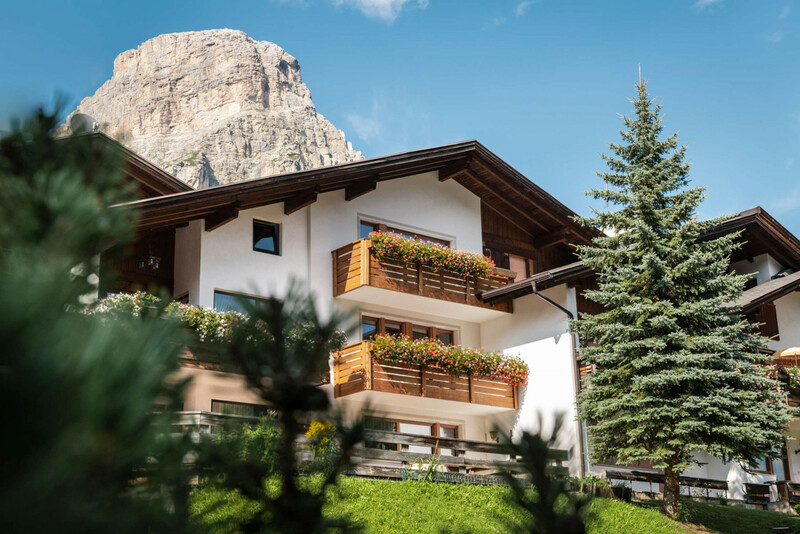 Ciasa Iris B&B** & Apartments features a quiet and panoramic location in the centre of Colfosco, Alta Badia, 3 km away from Corvara and just 100 m away from mountain lifts. Being just a stone’s throw away from the ski slopes, it allows to enjoy in winter the Sella Ronda circuit and other ski tours through the Dolomiti Superski area; in summer though it is a perfect starting point for trekking and hiking across the Sella Group, through the Puez-Geisler Nature Park and all over the magnificent Dolomites, a UNESCO World Heritage site. 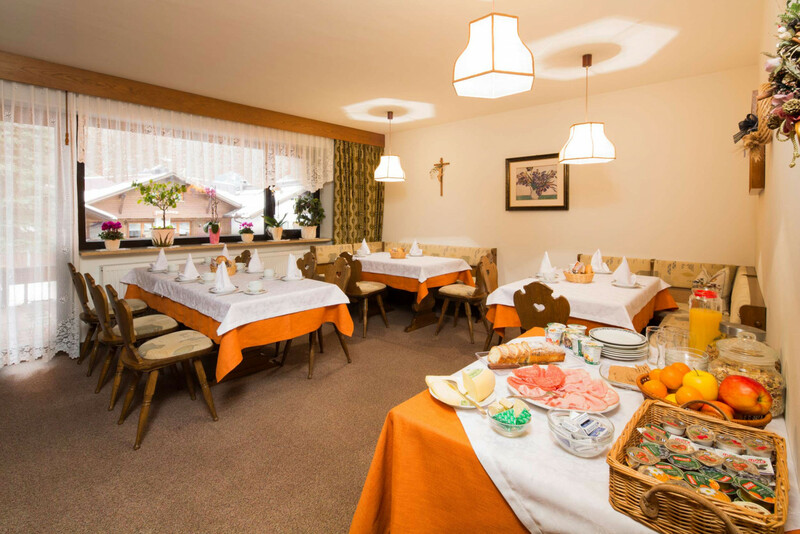 Bright and spacious rooms, an apartment for 2 people, tasty breakfast and Mrs. Irene’s outstanding cordiality. Unspoilt nature, top-quality services and a warm welcome - the right formula for a perfect holiday!